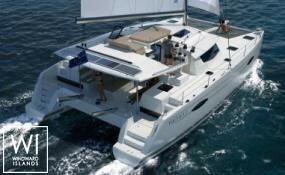 Are you looking for a one of a kind experience with the utmost comfort and privacy on a bareboat catamaran yacht? 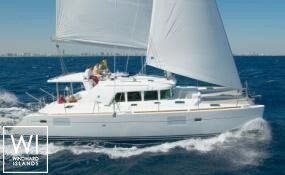 Well, look no further for an unforgettable sailing holiday with family and friends. Windward Islands provides bareboat catamaran charter services in many sailing areas worldwide from the Western Mediterranean to the Indian Ocean. These yacht charter destinations include: The Grenadines, Antigua, Virgin Islands, Bahamas, Croatia, Corsica and Sardinia, Greece, Thailand and the Seychelles. 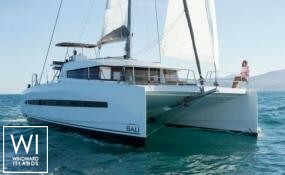 Bareboat catamaran charter is one of the finest experiences that a qualified charterer could have at any charter base. Enjoy the luxury of hiring a yacht and create new fun and exciting memories. Explore marine life or simply have a blast through many water activities such as swimming and snorkeling. 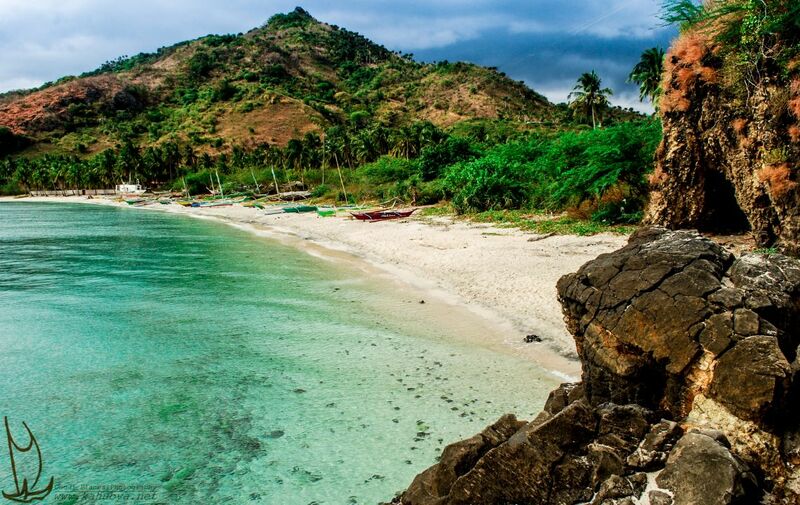 Take advantage of touring islands and learn about the ancient history of fishing villages in cruising areas. 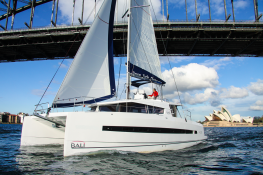 Renting a bareboat catamaran means that you have the advantage of having a smooth and fast sailing experience. With the bareboat charter, you get to your destination in less time with no hassle.